How to get here from wherever you are. Simply click below to launch Google Maps for custom directions. 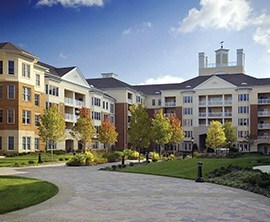 We’ve already made ourselves your senior living destination!